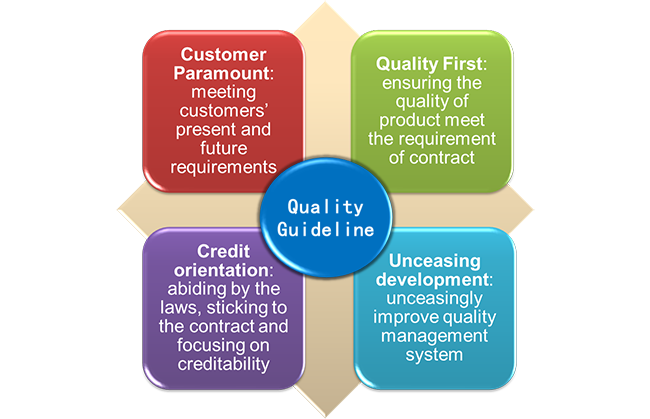 Quality Assurance System - Weifang Fred Machinery Co., Ltd.
according to the quality management system, based on which we have an extremely strict control on the export and import procedures and products. testing, to package and load. 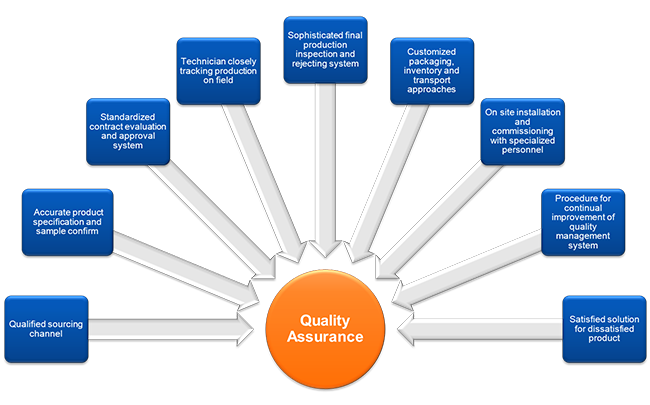 All these procedures are controlled under our inspectors with advanced testing equipment. 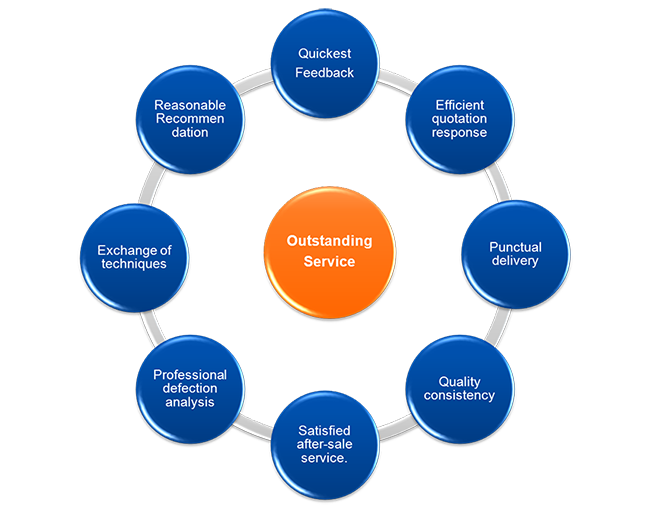 that it can be traced back to the person in charge in case quality problems occurred.